If you are currently in the process of trying to locate the perfect limo bus in Chelsea, then you will be able to stop your searching as of right now by simply giving us a call. By doing so, you will be putting yourself in safe hands no matter what it is that you will be celebrating in our amazing limo bus. Once you make that initial contact, we will ascertain exactly what it is that you are searching for so we are then able to provide you with the kind of experience that you want. We know that whenever you have something to celebrate that you need everything to go as planned, and we are in the position to ensure that this will always be the case. When you first see our limo bus, you are going to realize that you made the correct decision from the outset. Not only is our approach entirely professional, but that will be clear from the very moment that you set eyes on it. Our limo bus has been designed in such a way so as it can maximise the space and allow you to invite as many guests as possible. Let’s face it, you will want to have your friends and family sharing in whatever it is that you are celebrating. However, don’t worry that things are going to be too cramped as that is certainly not our style. When everyone gets on board, one of the first things that you are going to notice is that we have included luxurious seats to make sure that your time on board is as comfortable as possible. On top of that, we have our amazing sound system that is designed to provide you and your guests with a stunning atmosphere as that is always the key to any kind of celebration. Of course, you cannot forget that you have a fully professional driver at hand as well who will be there to deal with any problems or issues that you might have during your time with us. Clearly, we hope that there will be nothing of any concern to you, but rest assured that we can deal with any problems that may indeed arise. 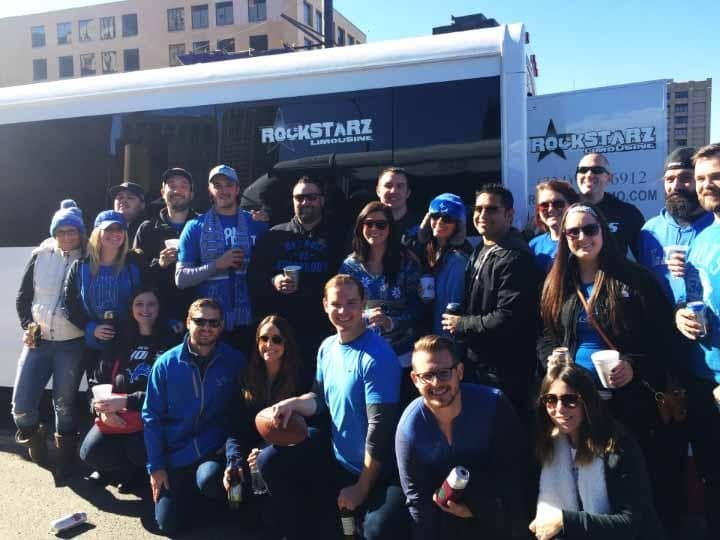 So, if you are living in the Chelsea area and are looking for that special location for your celebration, then consider hiring our limo bus for something that is just that little bit different. All you need to do is to give us a call or email us and a member of our team will get back to you. When we do, we are going to spend some time finding out about your needs and making sure that we are able to not only meet them but surpass them as well.